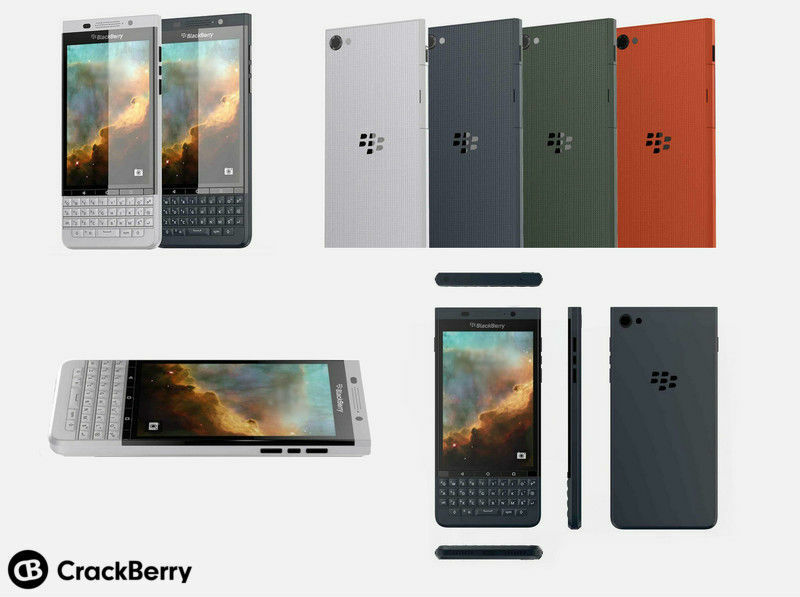 According to new renders hitting the web, the Priv won’t be the only Android device we see from BlackBerry. This morning, images of the Vienna are hitting the web, showing a more standard appearance from what we expect out of BlackBerry. On the Vienna, there is no slider, as the physical keyboard is simply always present on the front of the device. There is of course a somewhat large touchscreen as well, in addition to three physical buttons directly below the display for your basic Android commands like Back, Home, and Multitasking. Right now, these renders are very basic, and it possible we could see the Vienna’s design change heavily before launch. 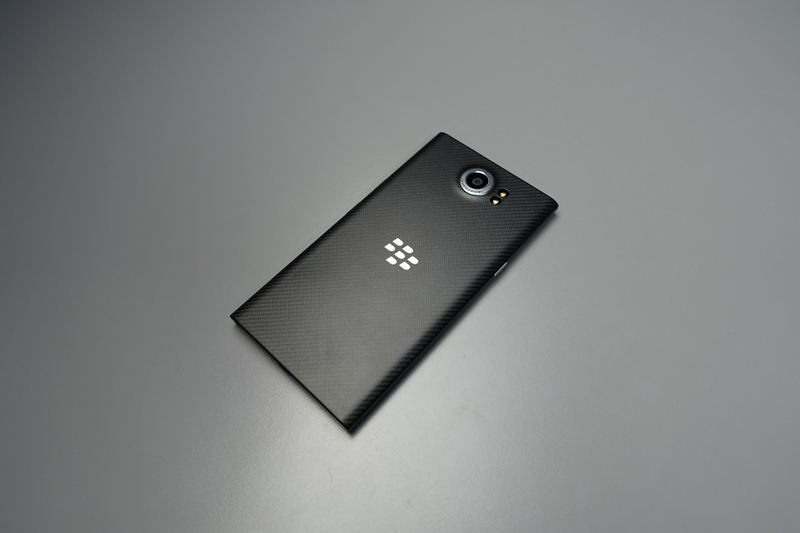 Speaking of launch, there is no timeframe yet given as to when we can expect to see this device hit the market, but with the Priv doing seemingly well among the Android community, BlackBerry may want to keep the hypetrain rolling along regularly. Share your initial thoughts on the Vienna below, and if you happened to pick up a Priv, let us know how you are liking it so far.